Berjaya Air is an airline in Malaysia which is based out of Sultan Abdul Aziz Shah Airport in Subang, Selangor Malaysia. Berjaya Air operates short regional flights, both scheduled and chartered. It is mostly used for transportation to tourist and leisure destinations. Berjaya Air was established and began flying routes in 1989. It started life as Pacific Air Charter and started as, primarily, a chartered flight airline. It started offering scheduled flights later on as demand to fly to more remote airports grew stronger with a rising number of tourists vacationing in Malaysia. It was headquartered in Terminal 3 of the Sultan Abdul Aziz Shah airport before moving to its present location in the SkyPark Terminal Building. Berjaya Air is headquartered in the Berjaya Hangar of the SkyPark Terminal Building at the Sultan Abdul Aziz Shah Airport in Subang, Selangor. 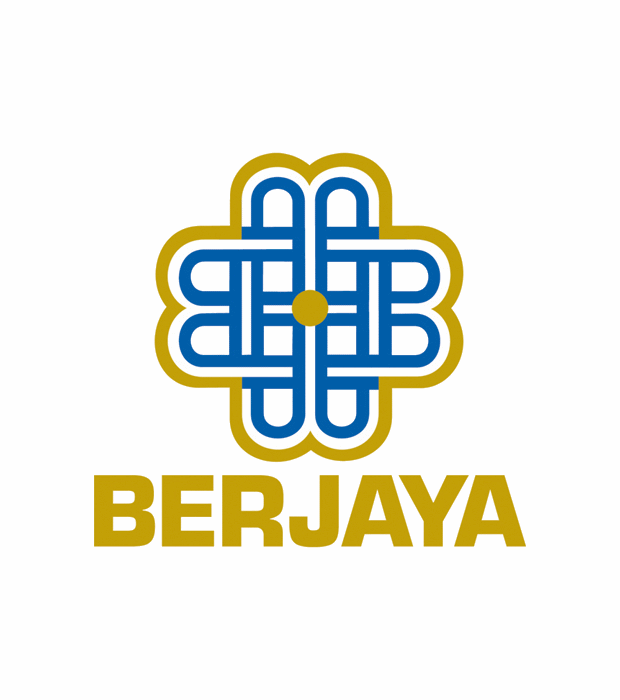 It is part of the Berjaya Corporation Group of Companies which has holdings in resorts, the gambling industry, food and beverages and property. It is a publicly traded company in Malaysia. The CEO of Berjaya Air is Tan Sri Vincent Tan Chee Yioun. The COO is Datuk Ronnei Tan. Berjaya Air currently flies routes between four destinations - Subang's Sultan Abdul Aziz Shah Airport which is also its hub, Tioman AIrport in Tioman, Redang Airport in Redang and Changi AIrport in Singapore. It also offers charter flights to many destinations in Malaysia including smaller airports in East Malaysia. The aircrafts in operation for scheduled flights for Berjaya Air number 7. It includes 4 ATR 72-500s which can carry 72 passengers each and 3 Bombadier Dash 7 Series 100 which can carry 48 passengers each. There are several other aircraft in its fleet that it uses for company flights. Berjaya AIr offers charter flights to several regional destinations.